Jason James is a Senior Engineering Technician who works in Samsung Austin Semiconductor’s Metrology group. 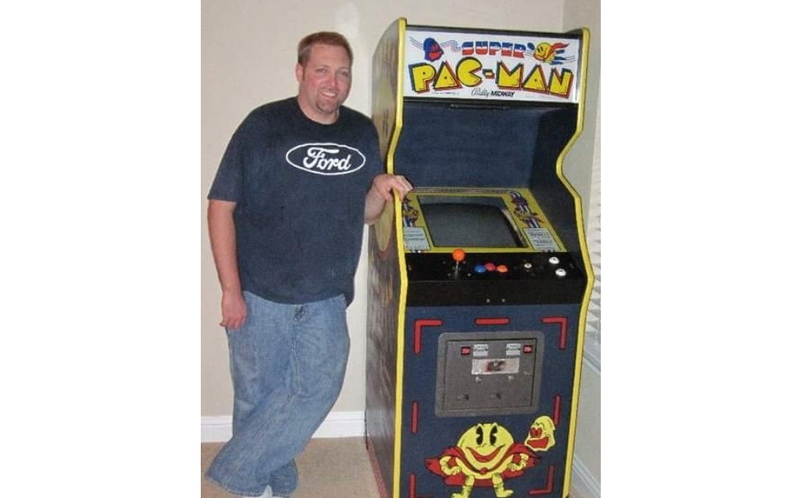 Jason is a collector in the truest sense of the word, and a proud curator of multiple collections. He has been collecting since he was six years old, and has amassed a top-ranked collection of cards and memorabilia related to Hall of Fame baseball player Johnny Bench. He credits his hobby with teaching him valuable skills that apply to both his work and life in general. Johnny Bench: A former professional baseball catcher and member of the National Baseball Hall of Fame who played for the Cincinnati Reds from 1967 to 1983. Master set: A term that’s used to describe a complete set of cards. Unlike a normal ‘complete’ set, a master set includes the base set of cards that makes up the original set, as well as any additional short prints and variations that were released later. Short print: A card that features fewer copies than other cards in the same set, and is therefore rarer. Hot Wheels: First introduced in 1968, Hot Wheels are die-cast toy cars that have since become some of the world’s hottest collectibles. Metrology: The scientific study of measurement. 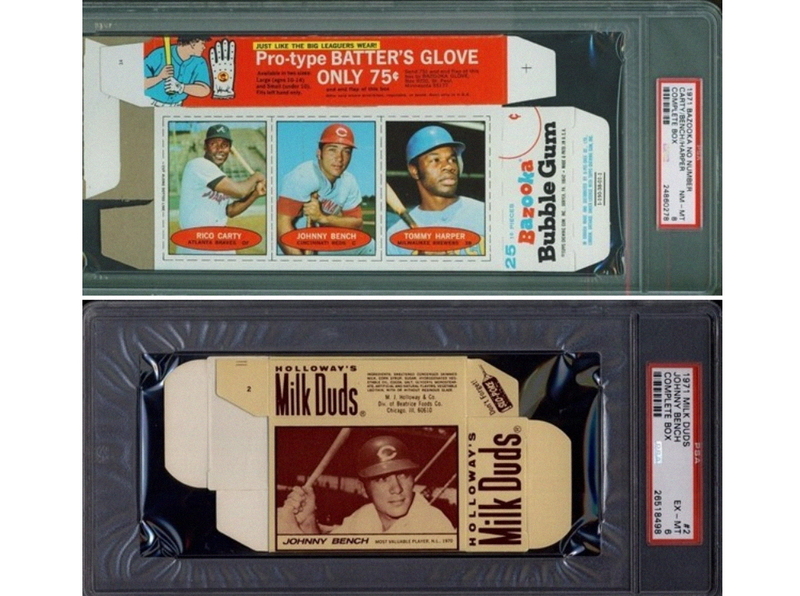 As far as collectible items go, you could say that considering the tremendous amount of history and tradition that surrounds them, baseball cards are in a league of their own. Jason James, a Senior Engineering Technician in Samsung Austin Semiconductor’s Metrology group, has been collecting playing cards and memorabilia related to America’s ‘national pastime’ sport since he was a child. He’s now the proud owner of the world’s top-ranked master set of Johnny Bench baseball cards, and he credits his hobby with teaching him valuable lessons and skills that apply to both his work and life in general. Jason’s day job involves monitoring optical thickness measurement and concentration measurement tools for Samsung’s 300mm foundry line in Austin, Texas. He takes great pride in his work, and brings a wealth of experience to the table. The Illinois native brings that same level of passion to his three main pastimes: collecting Hot Wheels, coins and paper currency, and of course, all things Johnny Bench. 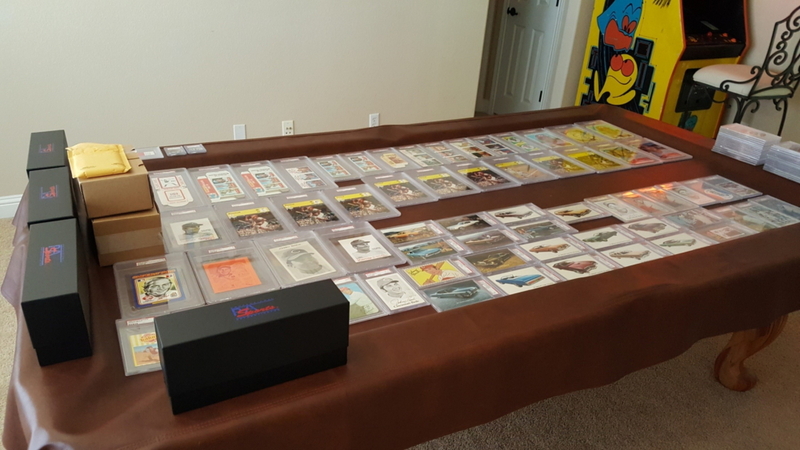 The world of baseball card collecting is unique because, as Jason points out, “everyone collects something different, and for different reasons.” In the case of Jason’s top-ranked collection, it all began with a gift from his father. After receiving that first baseball, Jason began to scour his local card shops and purchase any card (“that a 12-year-old could afford”) that had Johnny Bench on it. Although it became harder to find collectibles when his family moved to Germany, he continued to grow his collection, piece by piece. Today, card shops have become harder to come by, so over 95 percent of the items that Jason purchases come from online auctions. 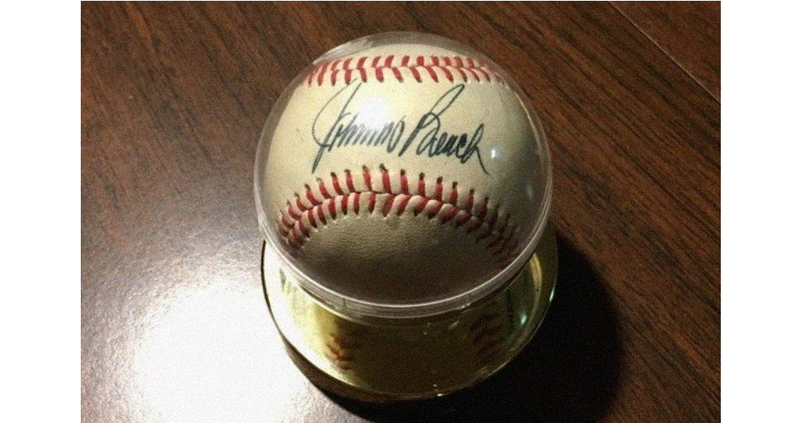 Jason’s collection may be centered around Johnny Bench, but it also features collectibles that honor other players who were important to him growing up, as well as what are affectionately known as “oddball” items. Jason’s passion for collecting has seen him amass an impressive—and wide-ranging—haul of interesting items, many of which carry deep personal value. He also points out that the nuts and bolts of collecting have helped him excel in his work at Samsung Austin Semiconductor. Overall, Jason’s experience tracking down rare cards and other memorabilia for over 30 years has reinforced valuable lessons that extend far beyond the world of collecting.